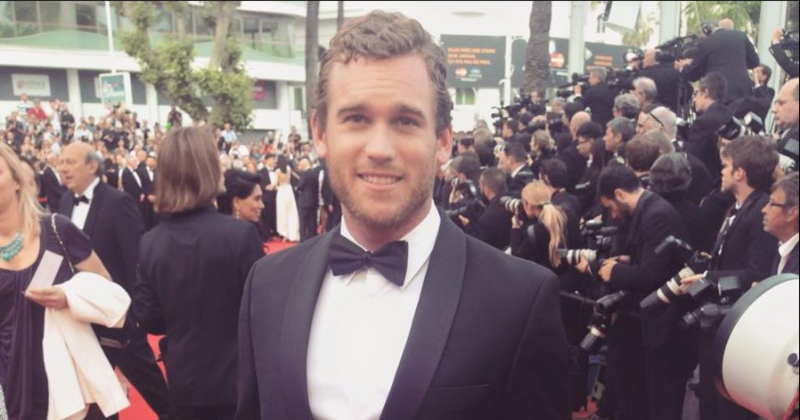 Bangalow based produced Blake Northfield has just gone into pre production on his first feature film, Scarlett. Blake with his background as an actor, has brought together an experienced and impressive team to work on his supernatural horror film. Shooting in the Northern Rivers region June 15 – July 14 2016, the team are crewing up and looking to employ more than 40 people. Blake has big plans for ongoing feature film production in this region. We spoke to Blake about his upcoming film and his future plans. Tell us about the project you have been working on and how you got it started? 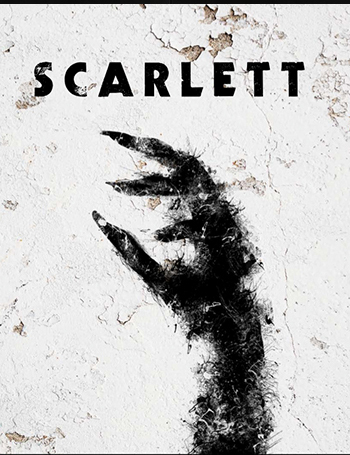 Scarlett started with the original writer, Craig Henry, bringing me the script in late 2014. We began working with his team, one being Agnieszka Switala who is now an associate producer on the project. I approached my business partner Jim Robison and asked if he would come on board and together we took the film to Cannes then on to LA from where we began to crew up certain positions and eventually sell the film to our International sales agent, Richard Guardian. Producers are myself, Jim Robison and Tim Maddocks. It’s pretty fair to say each of our weaknesses have been one of the other’s strengths, so it’s gelled together very well. Our Executive Producers are Phil Hunt and Compton Ross (Black Mass) and Bryce Menzies (Ned Kelly, Predestination). It’s a fantastic team and one I am very proud to be a part of. What motivated you to take on this project and how has it evolved since you first started working on it? It’s a great script and originally it was a means for us to create acting roles for Jim and myself. It has grown rapidly month to month. This film has taken us around the world and back and as we head into pre – production in Byron, we will be employing 40+ people and creating opportunities for the local SAE students. I grew up in the area and attended local schools, Woodlawn and Xavier. I moved to Sydney for acting work in 2010 and the intention for Scarlett was to give me an opportunity to bring the film home so that I can be based here permanently. The most important thing is having a team that is willing to sacrifice. You have to know that you’re going to spend half the year on the road as we just don’t have the industry established well enough here that we can be based here full time. Unfortunately for us, this area is used to having to travel nationally and internationally for work so for this reason, when we did crew up for Scarlett, most of the local crew was out of the area working on other projects. It’s my job as a producer to continue to bring films here after Scarlett so that eventually local crew can live and work locally and not have to leave. What other screen projects have you been working on? We are currently putting together a 5 film model that will implemented upon completion of Scarlett. Like I said prior, I wish to bring each one of these films to the region. Basically the goal for myself is to use Scarlett to set up a foundation and show Australian producers that yes, this is a location where you can shoot a full feature film and it doesn’t have to be on a $500,000 budget, we genuinely have the capacity to shoot on large budgets and not have to move any of the work elsewhere. The crew is here, the locations are incredible and we are very lucky to have organisations such as Screenworks to work with.